We can design or help you design a landscape for your home. 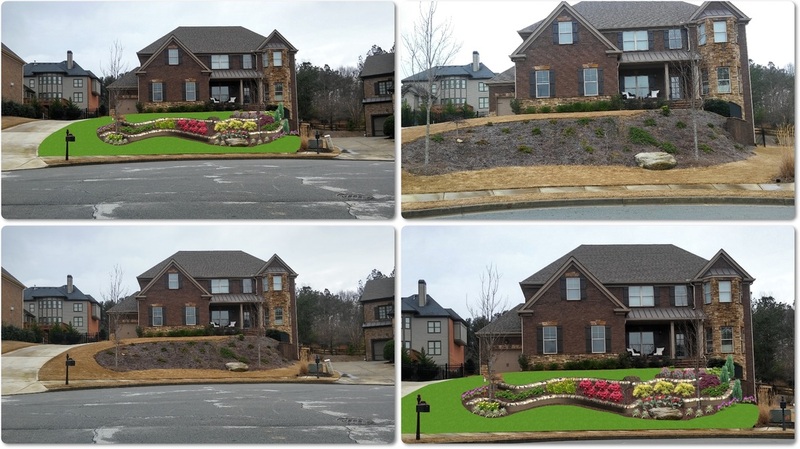 Whether it is just a sketch, concept drawing or something you need to turn into your HOA to get approval for a project you have in mind, we can get you to the landscape sooner. If you need a long term plan with a full scale drawing we can draw it so that you can install it in phases that require less work. We have a extensive knowledge of which plants are good for our area, and that you can actually find in local nurseries. Need sources for materials? We got that covered too! 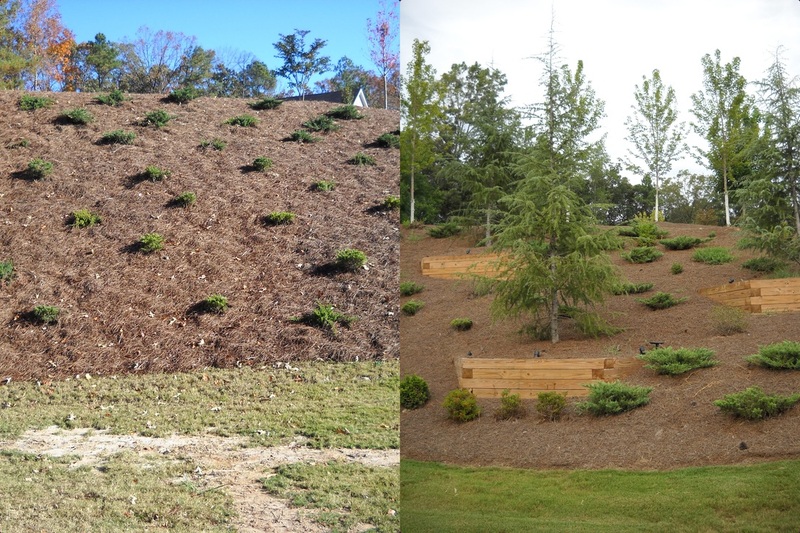 Confused or overwh﻿elmed by the project you would like to tackle without the help of landscapers or lawn-care providers? Do you just need to identify what plants are good, bad, or ugly? Call or contact us for our consultation services. Not sure if a plant you adore will work in your landscape? Just call us and ask. We are happy to answer any questions over the phone, or fill out the form below. need more information? Just let us know ! In order to give you more specific information about your query we need your physical address. We will not sell or use your address unless an order is placed. We ask for your physical address in order to give you the best and most specific information possible.